The 190-series is a reduced-size version of the SoroSuub Personal Luxury Yacht Model 200, both manufactured by SoroSuub Corporation. 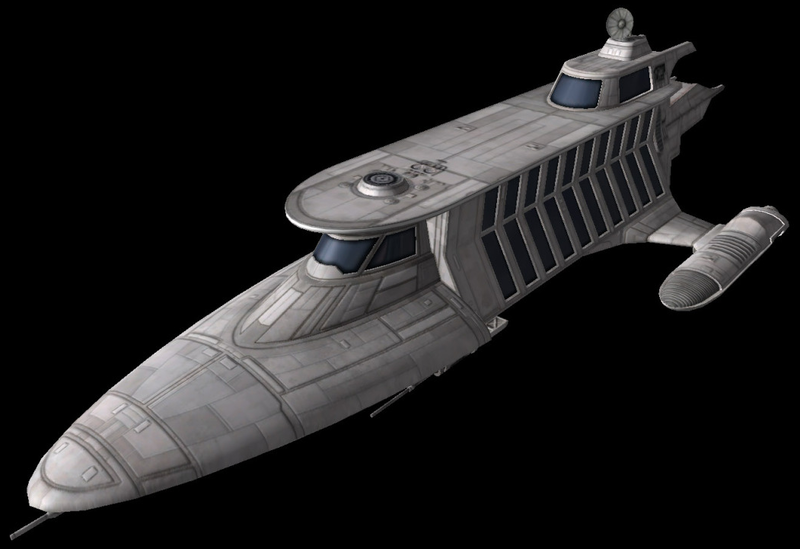 Though more affordable than the larger SoroSuub craft, the 190-series were never as popular as those larger and more opulent models. Like the 200, the 190 was built for pleasure cruising, not for combat. The 190- and 200-series yachts were the prototypes for the later, more popular x000-series yachts, like the particularly popular 3000-series. The later yachts share most of their core design characteristics with these earlier models (hull shape, outrigger engines, etc. ), though the interiors are vastly improved on the newer models.